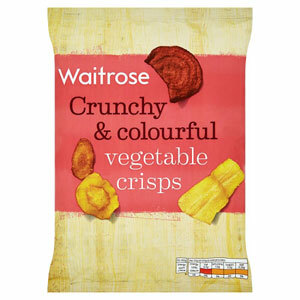 Everybody loves a good nibble from time to time, and Waitrose Snacks are surely among the finest range of snacks available. Made using the finest ingredients, and plenty of home-grown British goodness, these snacks are going to bring more than a bit of joy, sophistication and flavour to your picnic, family event, or simply a great night in front of the telly! 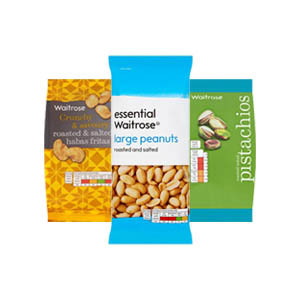 With superb variety, and plenty of exciting products on offer, we’re sure you’ll find the perfect snack for you.